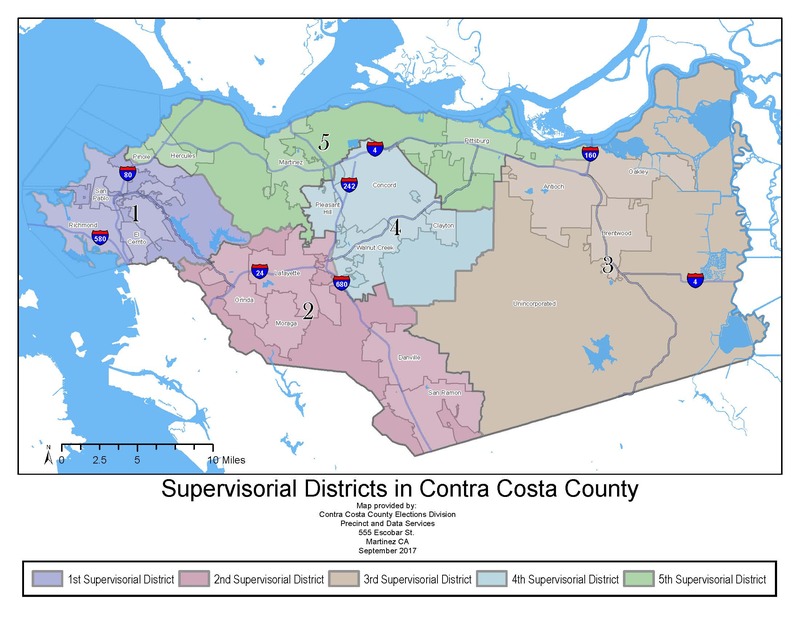 Printed maps are also available for purchase from our office as 11” x 17” precinct walking maps ($1.50/page) or large 3’ x 3’ district boundary wall maps ($25). 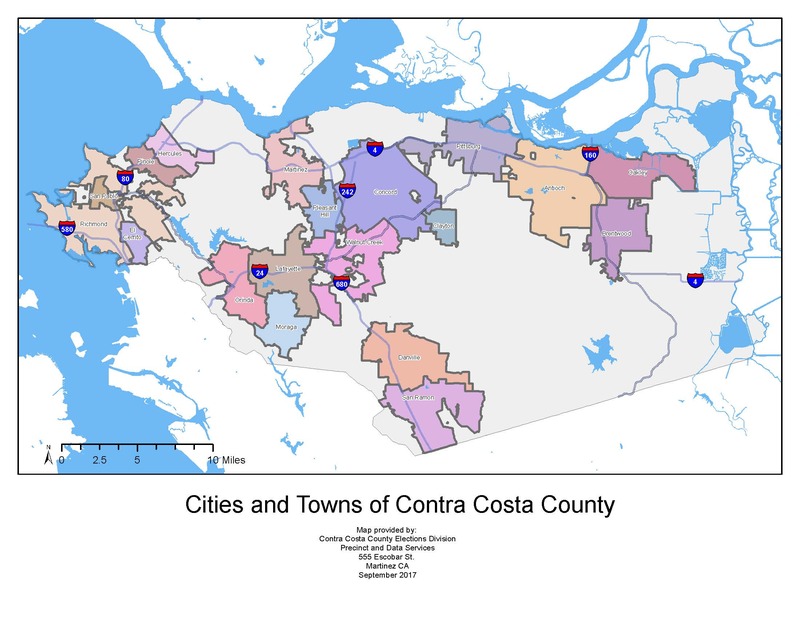 Mapping data including precinct boundary GIS Shapefiles and Google Map KML files ($50) are also available. 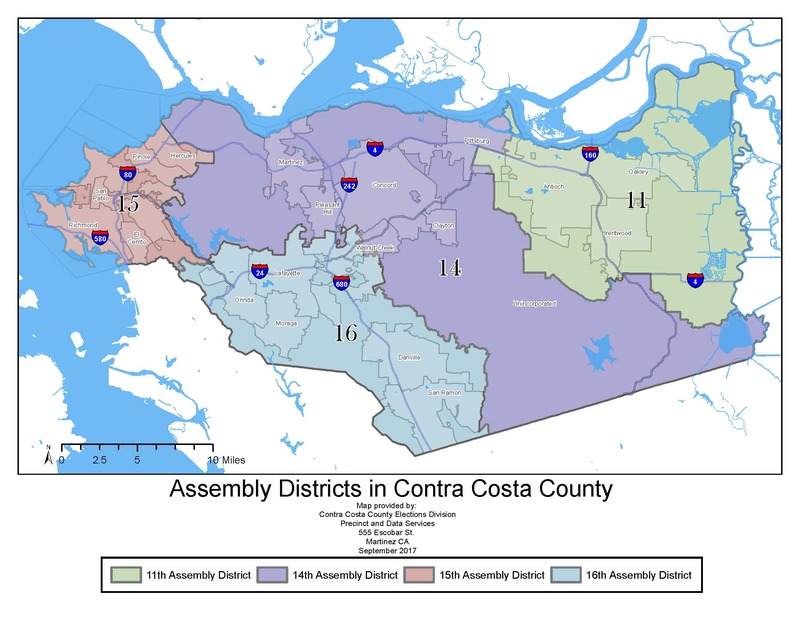 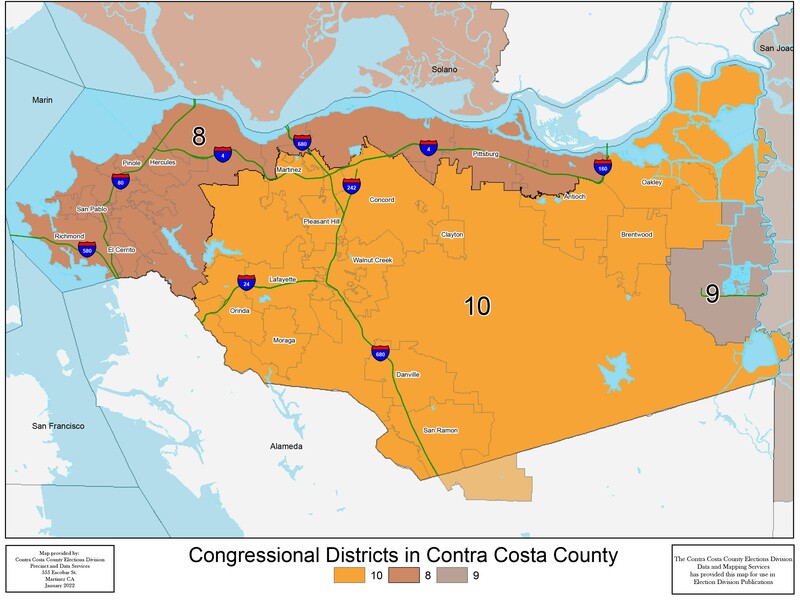 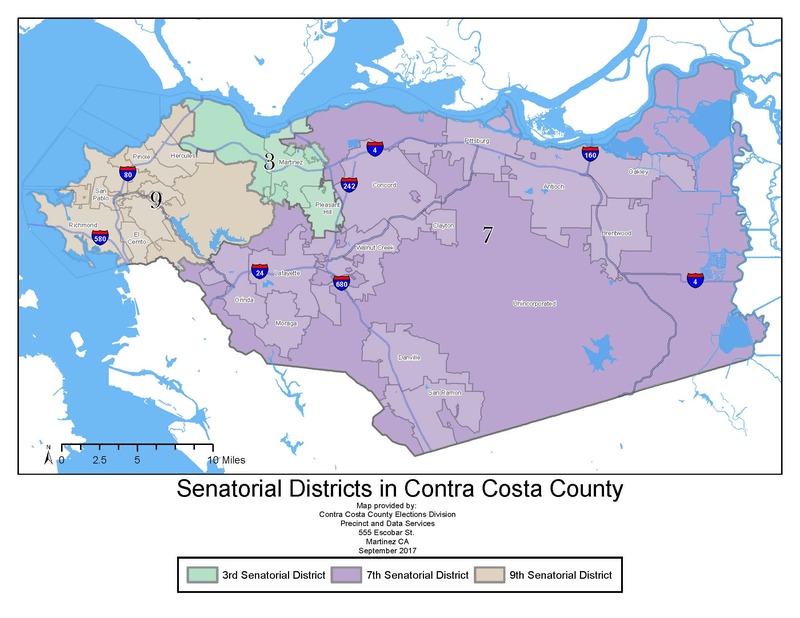 To submit your map request or for more information please email data.map@vote.cccounty.us.